Comfortably the tournaments dark horses, nobody seems to be giving Wales the respect they deserve. A more than handy pack, a backline flooded with talent and flair, it’s not inconceivable to think the Welsh can pull of Gatland’s third Grand Slam in his final 6 Nations campaign. Comfortably the tournament's dark horses, nobody seems to be giving Wales the respect they deserve. 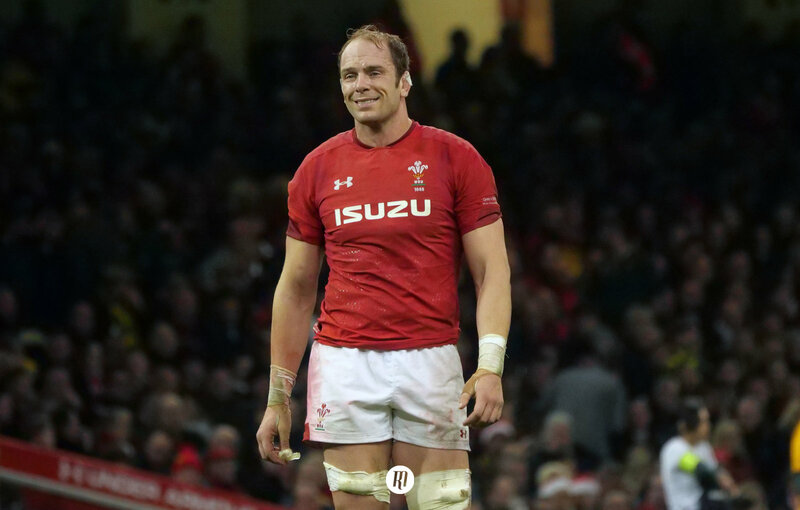 A more than handy pack, a backline flooded with talent and flair; it’s not inconceivable to think the Welsh can pull off Gatland’s third Grand Slam in his final Six Nations campaign. After defeat in Dublin and London in early 2018, the Welshmen played a further nine fixtures without tasting defeat. With wins against Australia, France, Scotland & Tonga on home soil, South Africa both home and in the United States, and back to back victories over Argentina in San Juan & Santa Fe, only Ireland can boast a better year. After such a stellar run, there will be huge confidence within the camp that this tournament is theirs for the taking. 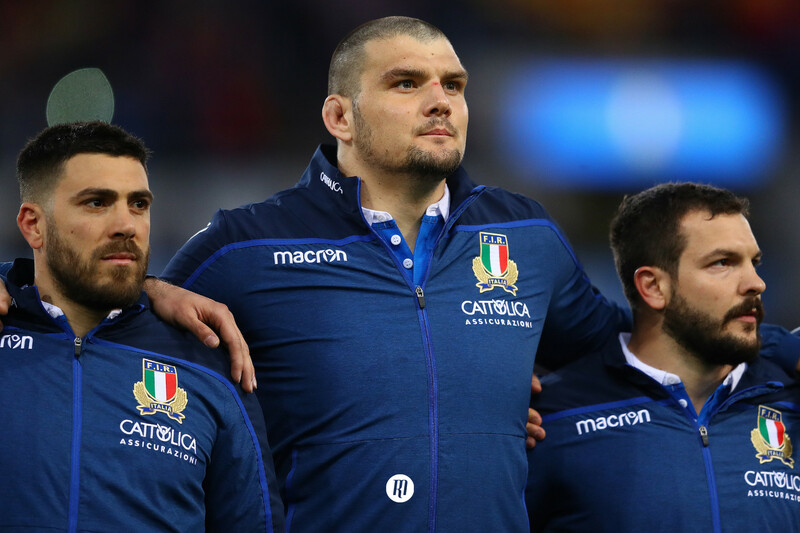 Whatever happens, this game will decide the winners of the 2019 Six Nations. It's hard to see either of these teams falling behind enough to ensure England are named champions a week in advance, likewise it's hard to see Wales being out of it with a week to spare. Ireland are the calibre of team Wales need to reign victorious over if they are to win this competition or advance deep into the World Cup. This one is sure to be a classic. Gatland's last tournament as Wales head coach, but larger concerns remain on the pitch, as Leigh Halfpenny continues to struggle with concussion, the aforementioned Moriaty comes in lacking fitness, last featuring in December, and Faletau misses out altogether. Thomas Young has been told he will get a chance to continue his fantastic club form, Josh Navidi will looks to pick up where he left off in this competition last year, whilst Tipuric will hope to continue another stellar year. 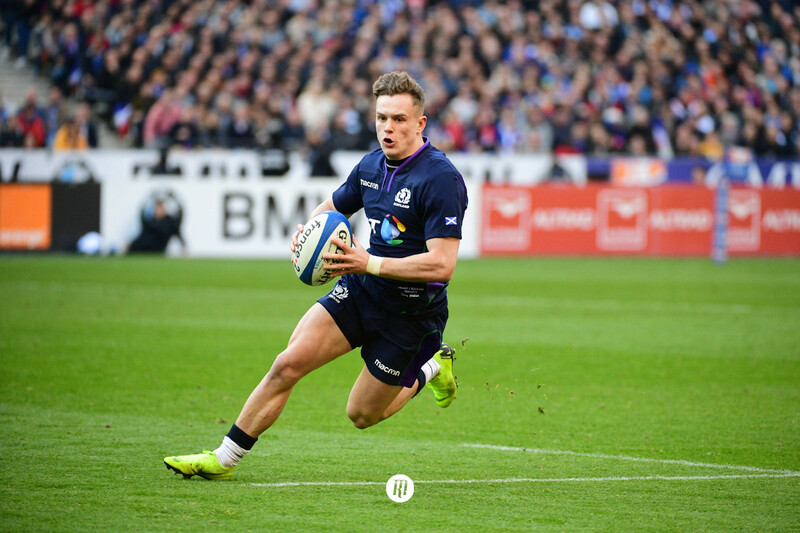 Biggar looks likely to get the nod on experience, yet Patchell, Evans and Anscombe will prove substantial depth at stand off, as all three are having fine seasons themselves. Not a bad problem to have, but Wales need to find consistency in attack to give the likes of Williams, North and Hallam Amos the opportunities to put points on the board. Gatland's final Six Nations will be emotional, and a good time to reflect on how far he's taken his adopted country. Two Grand Slams, a World Cup semi final, and the most satisfying element of his legacy, a nation that has grown from also-rans to a country that can go toe to toe with any opponent. This tournament will mean a lot to Gatland, but a third place finish is reflective of where the talent is at. That's not to say Wales can't win the whole thing, they've certainly got the ability to match and even better Ireland & England at home, but it has to begin with remaining disciplined defensively, which means improving on the second highest amount of tries conceded in last years competition. Do that, Wales have what it takes to be in with a chance come round five.